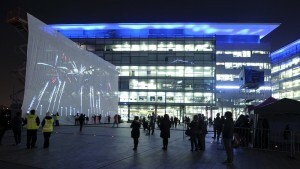 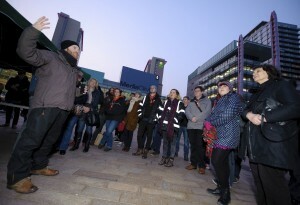 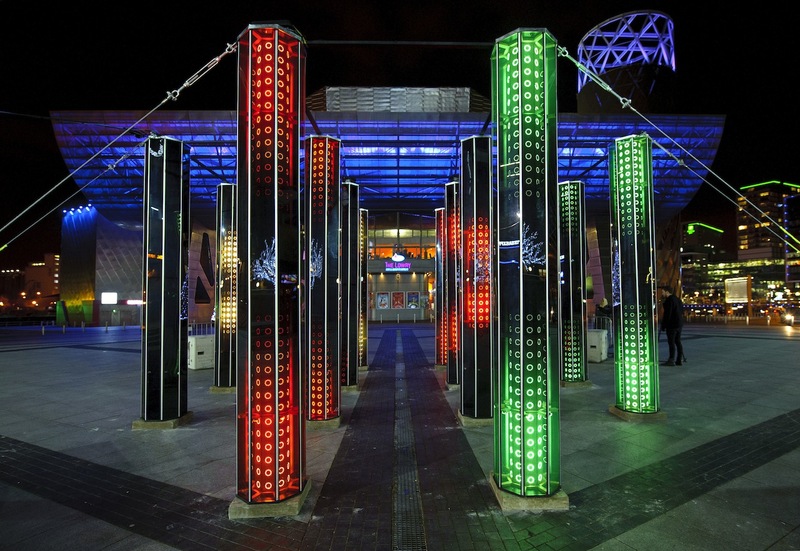 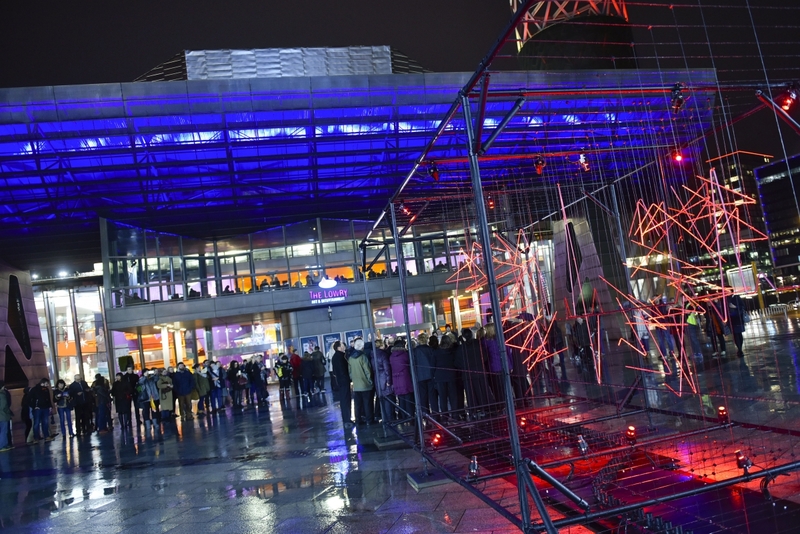 A celebration of The Quays’ status as a location for world-class technical innovation and artistry, bringing public artworks and interactive stalls to the people of Salford and Greater Manchester. 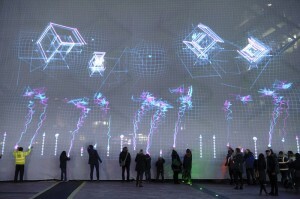 The weekend featured the dazzling PixelPyros by Seb Lee-Delisle, a 40 ft wide digital firework display where the public become the pyro-technicians. 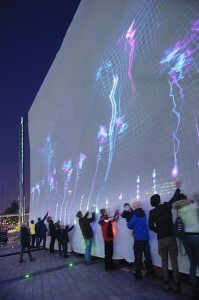 Using hi-powered projectors, lasers and motion sensors, a dazzling array of rockets are launched into the night sky with the swipe of a hand. 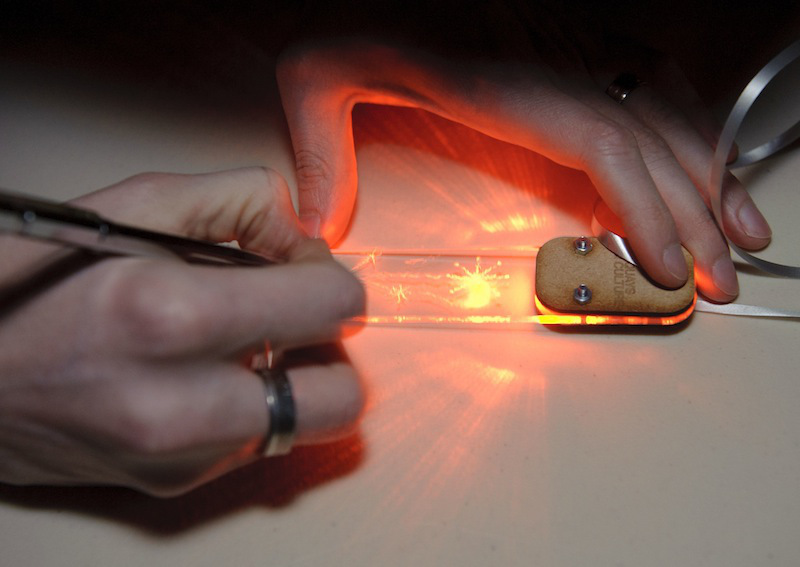 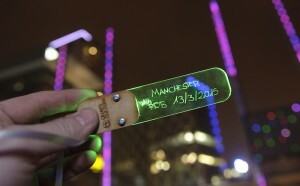 The event also included the Tech-Maker stall by Stuart Childs, a fun and easy way of getting the public to make their own personalised light-based artworks using simple materials and construction methods.